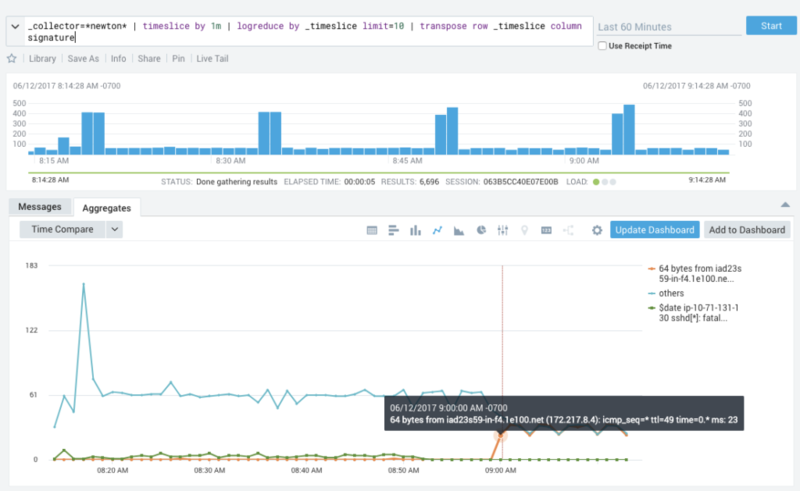 Get more from your Heroku server log data. The Sumo Logic add-on provides powerful analytics that support troubleshooting and administration of your Heroku apps. Check status, gather metrics, search logs, and set alerts for applications built on the Heroku platform. Share the Sumo Logic add-on across multiple Heroku apps to monitor them simultaneously. Quickly find and troubleshoot issues in Heroku apps to minimize downtime and improve the user experience. Heroku is a managed container environment that allows developers to build applications in the cloud. It supports several popular development stacks including Java, Ruby and Node.js. Sumo Logic provides an add-on for Heroku that fully integrates the power of Sumo Logic log analytics for Heroku users. Sumo Logic integration with Heroku server logs allows developers and system admins to get critical performance information for Heroku apps. Users can access the Sumo Logic add-on directly from their Heroku Dashboard, gaining a real-time view of event logs. 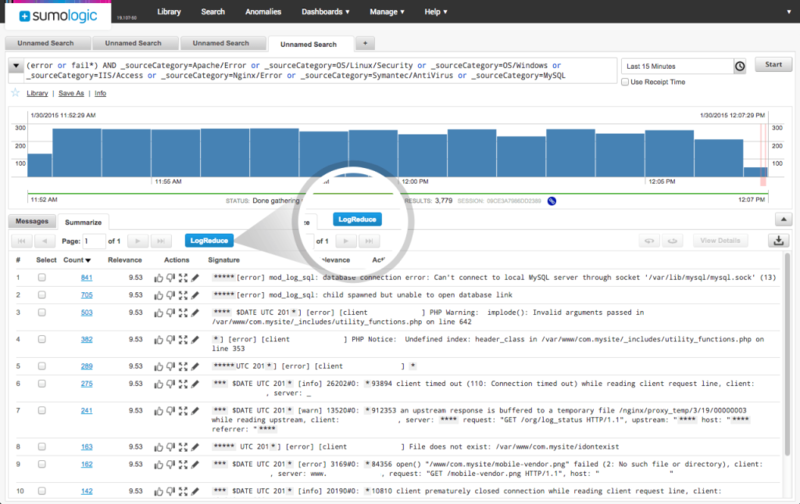 This allows for monitoring new deployments, troubleshooting applications, and uncovering performance issues. To get Sumo Logic’s comprehensive logging analysis, users previously needed to create a Heroku log drain—network service that can consume your app’s logs and requires you to configure an HTTPS service for sending logs to Sumo Logic. The Heroku add-on simplifies this process and provides developers a seamless experience from the Heroku dashboard. Heroku integration also includes a Heroku navigation bar in the Sumo Logic interface, providing another way to access Heroku metrics. With the Sumo Logic add-on, Heroku users can harness a powerful search language to quickly check unstructured Heroku log data and find the root cause of a problem. Developers also can use Sumo Logic’s LogReduce™ to see patterns in hundreds of thousands of log events, filtering out the noise in your data. Developers can also use outlier and anomaly detection to improve administration. Analysis and troubleshooting typically center around known data in systems. However, most errors and security breaches stem from unknown data, or data that is new to a system. It takes highly scalable infrastructure and advanced algorithms to analyze this data, but Sumo Logic makes it simple with anomaly detection. 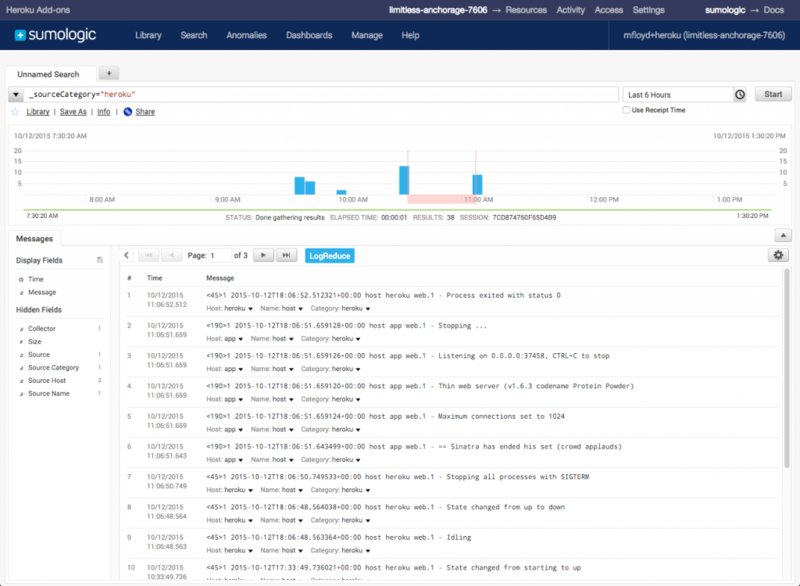 View the demo video to learn more about how Sumo Logic's unified logs and metrics make it easy to monitor and troubleshoot your Heroku applications.